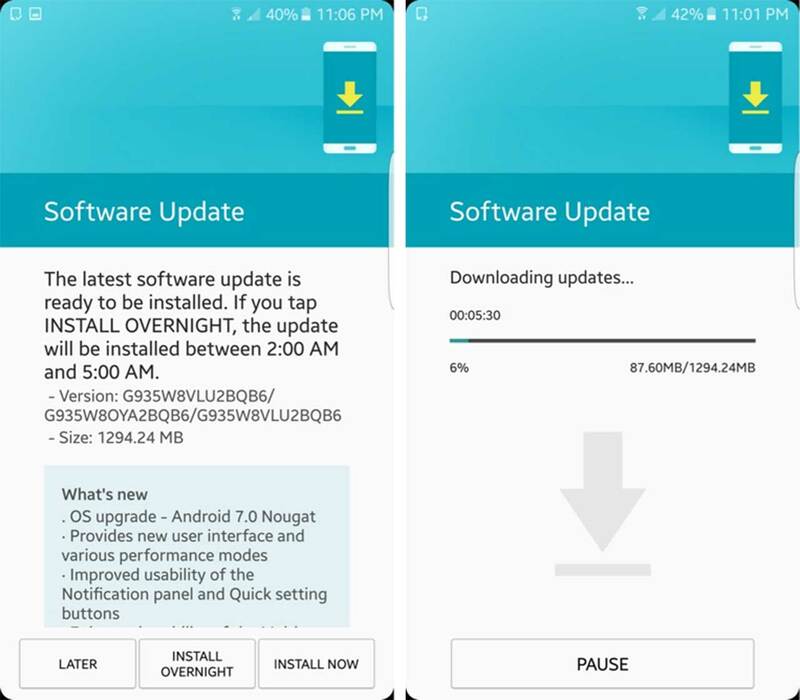 The Samsung Galaxy S7 and S7 Edge are now seeing Android 7.0 Nougat updates roll out through Bell, while SaskTel customers are also receiving a Nougat update for the S7 Edge. 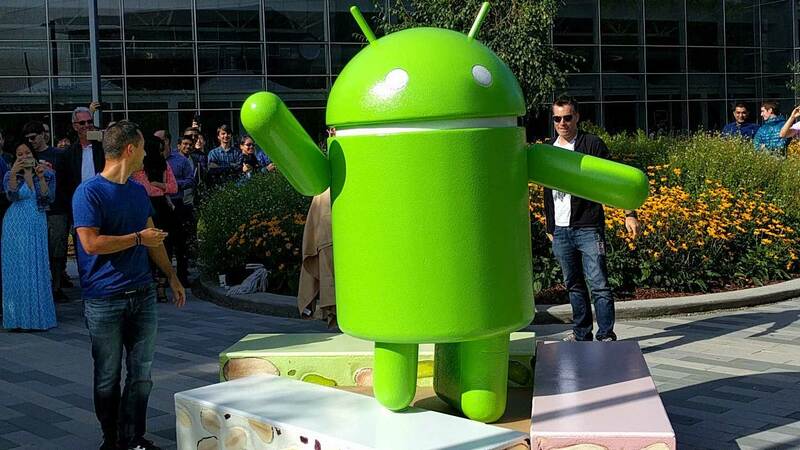 Rogers customers can expect to see Nougat roll out to their S7 and S7 Edge handsets on March 20th, according to its OS upgrade schedule. The Nougat update brings with it split screen mode, improved battery life and access to new emoji, among other new features. Update 14/03/17: MobileSyrup readers have informed us the update is also rolling out to Freedom Mobile subscribers. Thanks Mike and Daniel! Thanks to Kevin and Sean for the tips!